Thanks for browsing my Custom Mugs! 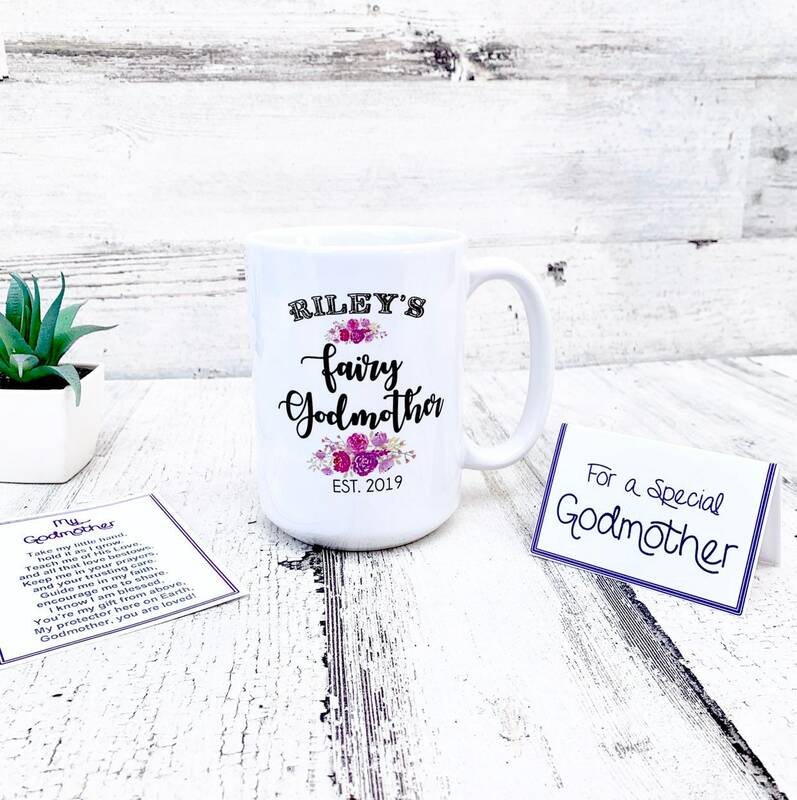 Treat yourself now or someone special with our made-to-order, unique coffee/tea mugs. 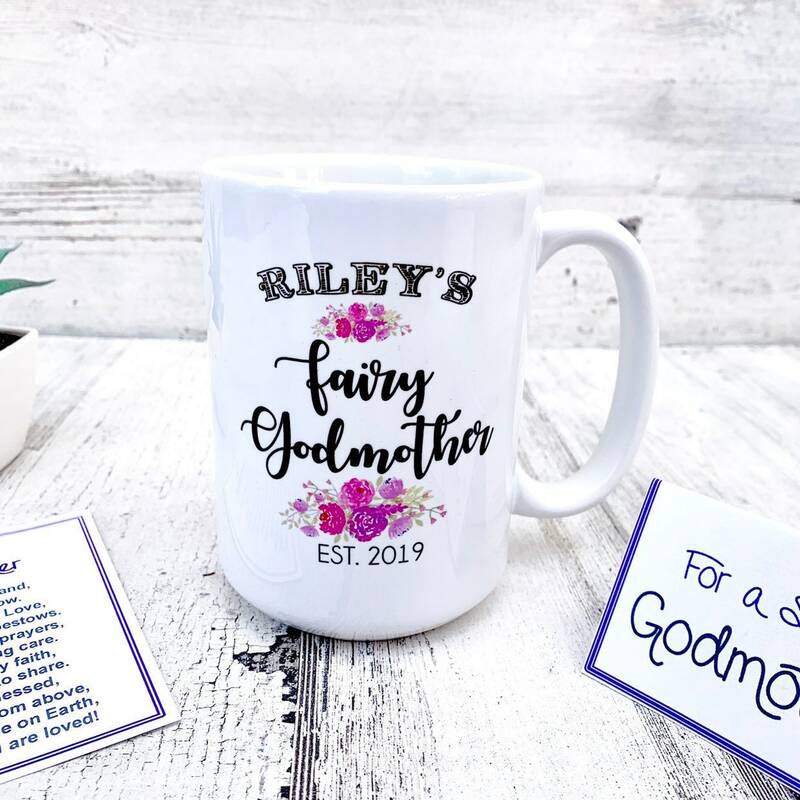 Our premium mugs are made with professional sublimation equipment and the highest quality sublimation ink and heat press machines. 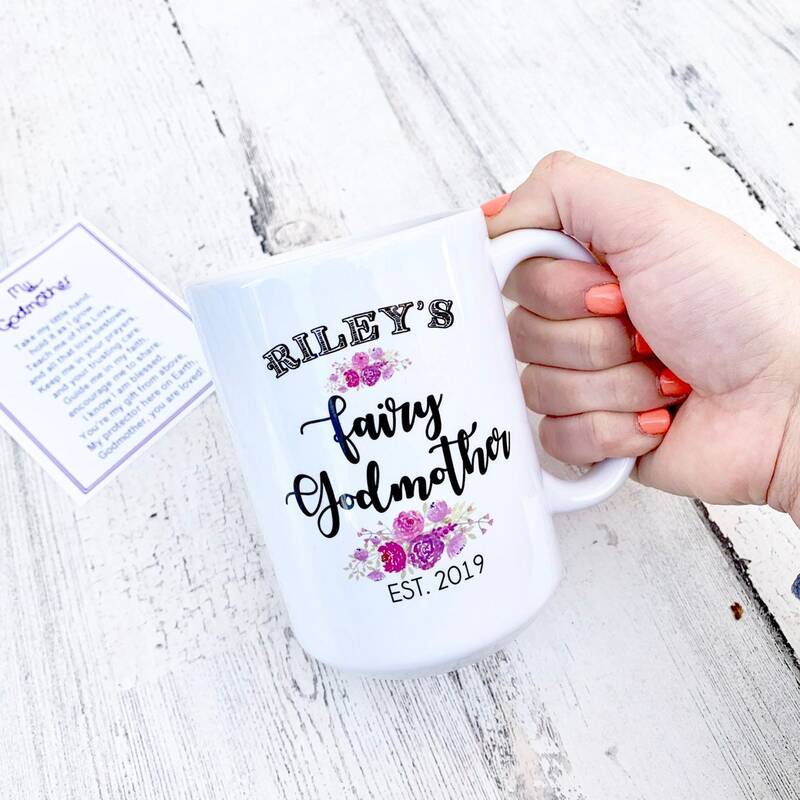 •100% traditional ceramic white mugs available in 15oz.